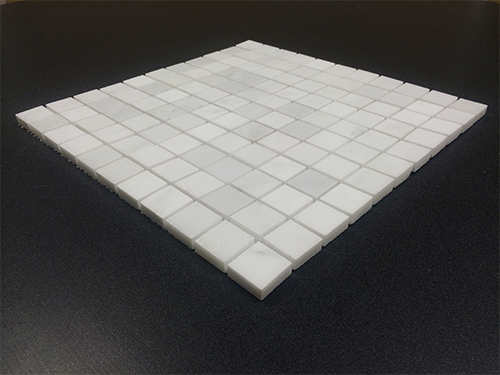 Have you ever had a tile that you would like as a mosaic? 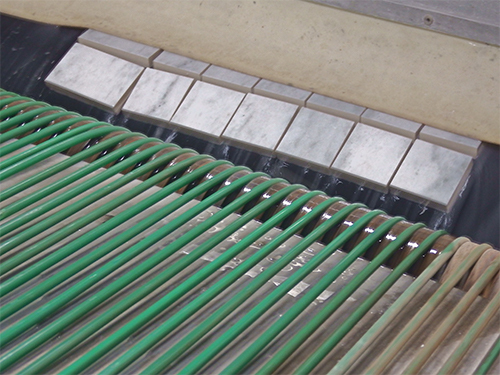 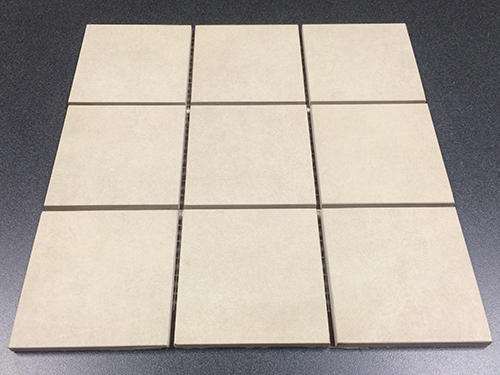 Ceramic Tile Services can produce mosaics from your field tile in most any size. 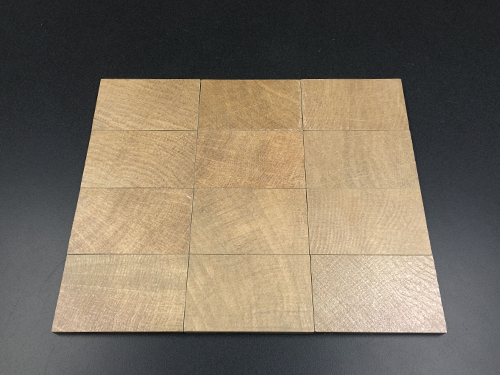 Some standard sizes we offer are 2"x 2" and 3"x 3". 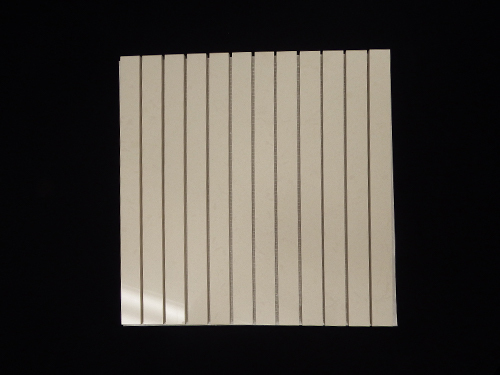 We also offer remounting of glass tiles or other tiles.